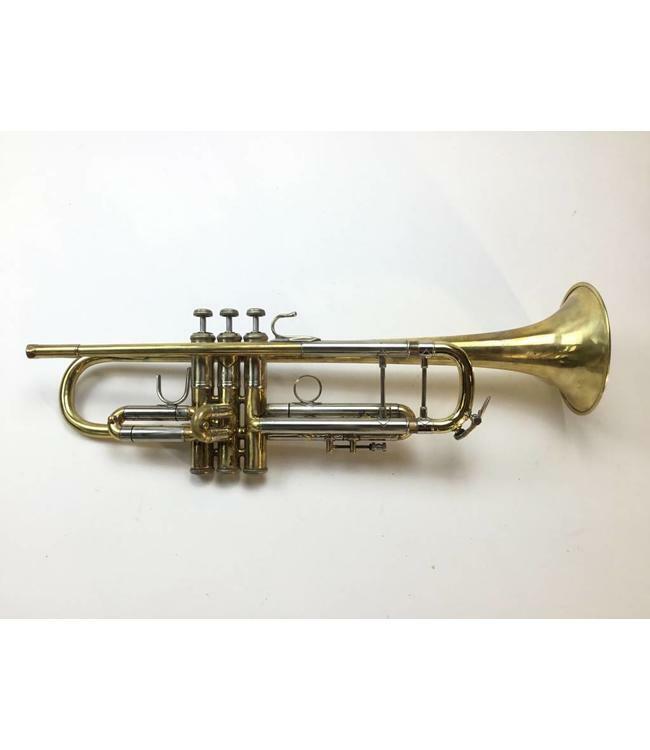 Used Bach Stradivarius model 37, ML bore (.459”), Bb trumpet in lacquer. Instrument is in good condition for age (circa early 1970s) with surface scratching, lacquer wear throughout and minds/dents. No case.